Finding a ride at remote locations in the city through conventional process would be a time consuming and irritating work. We may need to walk long distances to get to the main road and wait for long times to find a taxi that would take us to the desired destination perhaps located distantly. 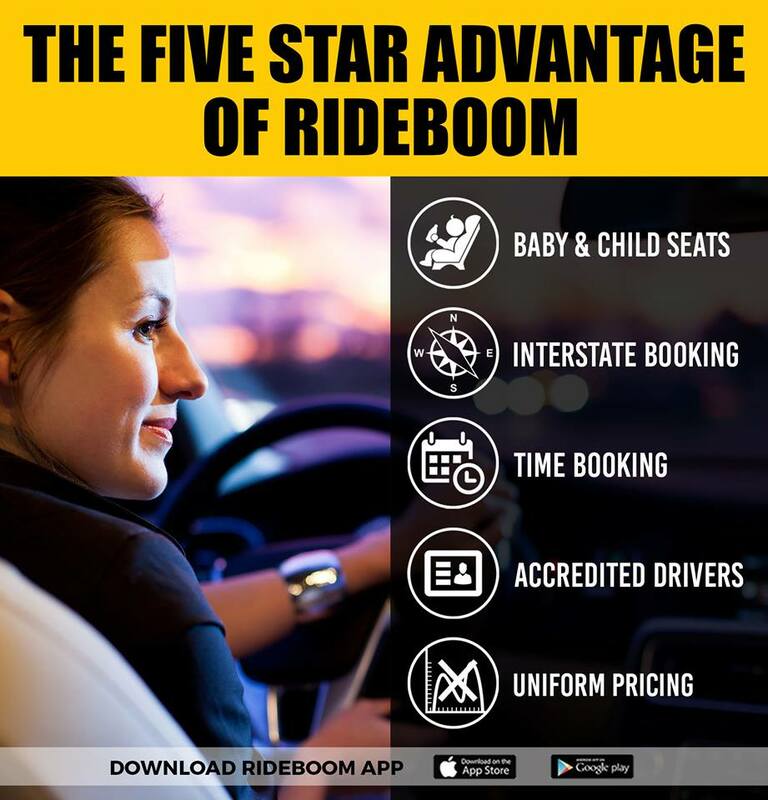 Rideboom Taxi App is an easily downloadable app from Google Store for android phones and from Apple Store for Apple iphone models. 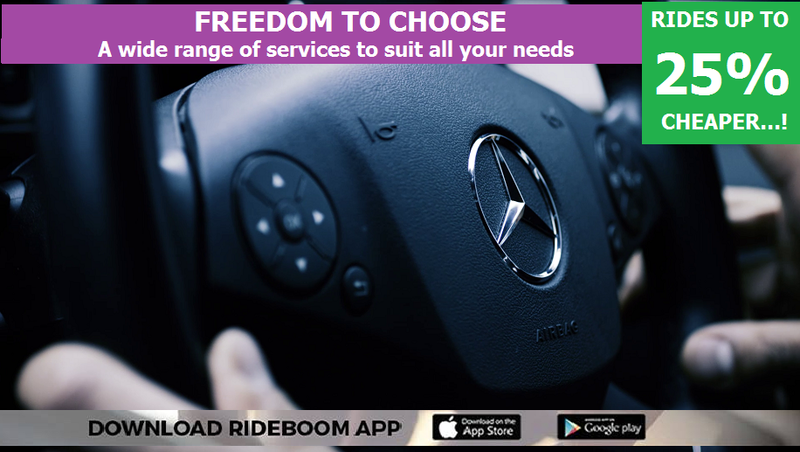 The app is suitably designed for a user-friendly controls and easy to use functions for conveniently booking a ride from any part of the city. • Step 1: select the pickup point, or enter the location manually if it is not available on the chart. • Step 2: Select the category of vehicle desired such as luxury car, chauffeur ride, silver cab etc. • Step 3: select the desired destination where we wish to travel. The app would show us the map of the city to determine our exact location. Similarly, at the time of booking, the nearest driver would be shown on the map and we can get the estimated time for pick up, depending on the distance between the driver and our exact location. We can get the driver’s number for communicating with him. However they hide our number from the driver or reasons of privacy. Thus the nearest driver would arrive at the pickup point within the stipulated time and would take us to the desired destination safely, in minimum possible time at affordable charges.